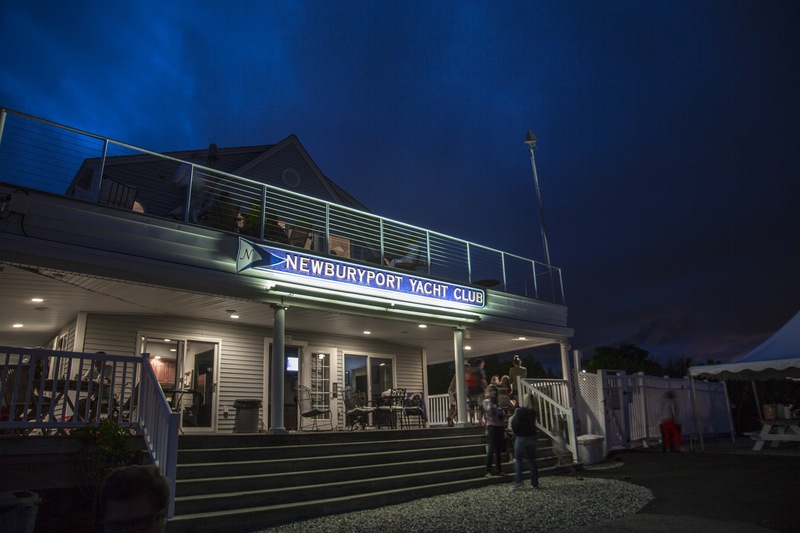 Established in 2001, the Newburyport Yacht Club is now widely recognized as one of the premier boating clubs on the Northern Massachusetts/Southern New Hampshire coast. The Club House and Marina are located on the Merrimack River, just minutes from Interstate 95 and US Route One. 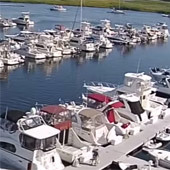 The Marina features sheltered, deepwater dockage, and is approximately a mile and a half upriver from one of the premier sport fishing and sailing areas in the Northeast. The Marina comprises 192 slips on three docks. In addition to the Club House, amenities include ample on site parking, a pool, and men’s and women’s restrooms with hot showers. In addition to boating, the club hosts several social events throughout the summer. The Club offers memberships for sale, transient dockage, as well as the opportunity to join on a seasonal basis with summer slips and winter land storage. 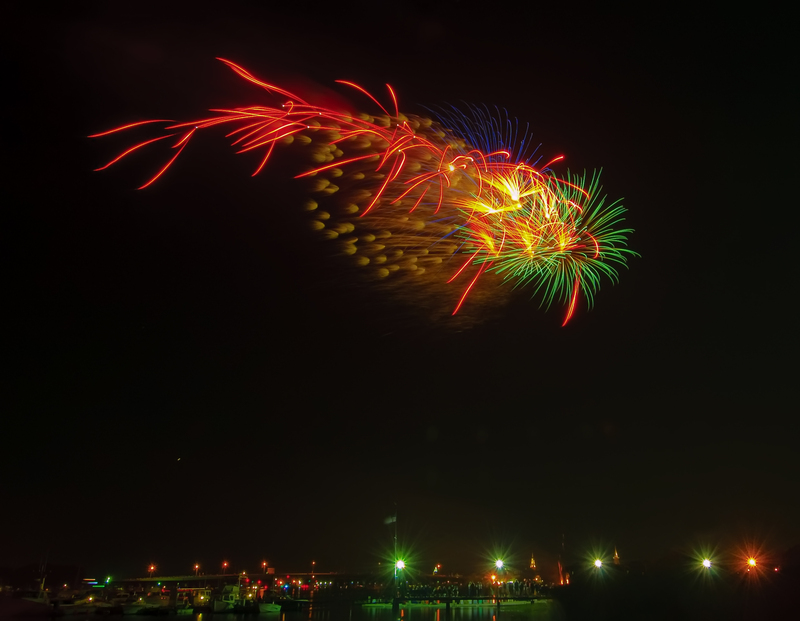 From cookouts, fireworks, live music and dancing to boat trips and dinghy runs. We have events that appeal to every family member. We offer seasonal memberships and charter memberships to provide assurance of a fixed berthing location. Turnkey launch/haul and storage services, amenities and social activities. We have a swimming pool, clubhouse, showers, ice and Wi-Fi. Friendly staff to help you get underway or catch your lines. Grills, tables, even a gas fire-pit! Check current tide chart, temperature, wind and other conditions from the clubs weather station and live river camera. Also links to popular weather sites.